Home again in the capital, Gabrielle dives back into palatial intrigue while Sasha, Will and Gregory investigate assassins and arsons in the lower city. Royal duties, such as a visiting suitor, weigh on Sasha and the subminister of Intelligence begins to lay siege to Will’s attention and his loyalty. Adrift in a new city, Gregory tries to find his feet and discovers himself in unexpected places. 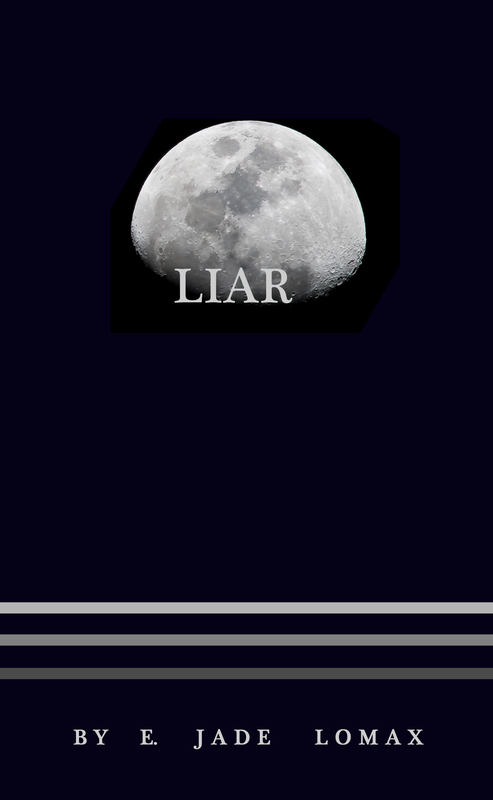 Liar, Book One of the Alliance series.